It’s the first post of the Holiday Season! Hopefully, you enjoyed a wonderful Thanksgiving- but now on to the good stuff- Christmas. In Portland the decorations are out, the lights are twinkling and the holiday cheer is all around. It truly is the most wonderful time of the year. I have some great Christmas/Holiday/Festivus posts coming your way over the next month- so stay tuned. 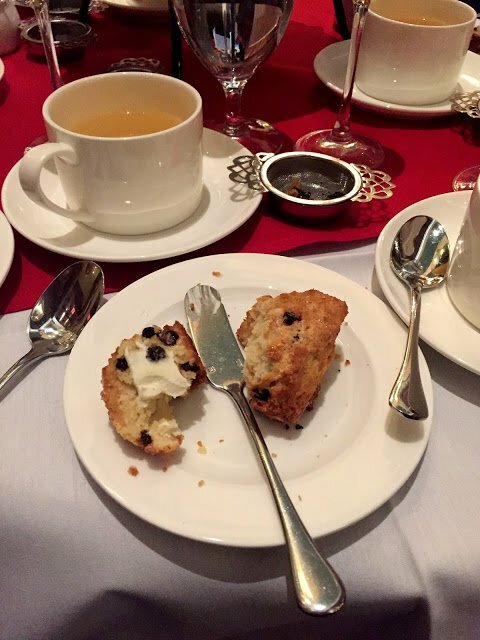 Today, let’s start things off with one of my favorite Portland holiday traditions: Heathman Holiday Tea. As you know, I studied abroad in Scotland and tea quickly became one of my favorite things from British culture. 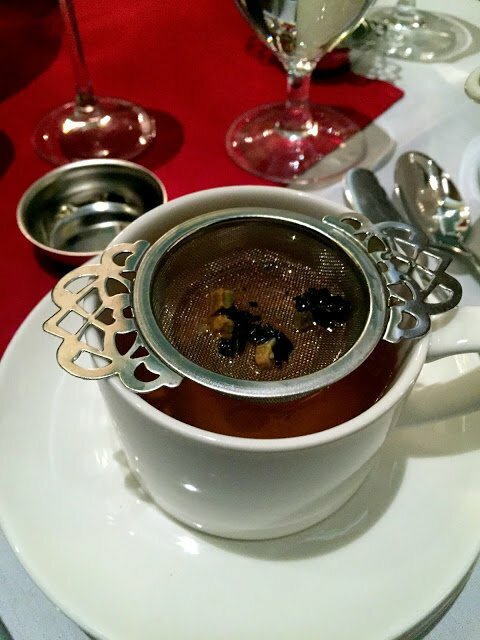 Tea is usually a meal served in the late afternoon, early evenings before supper. It’s mostly a social occasion to visit, catch up, chit chat…you know all of my favorite things. served a variety of small bites both savory and sweet. The Heathman is sticking with tradition and offering an amazing selection of teas and food pairings. I have been enjoying holiday tea at the Heathman for quite awhile now, it was a great event to kick off the holiday season with my friends growing up. 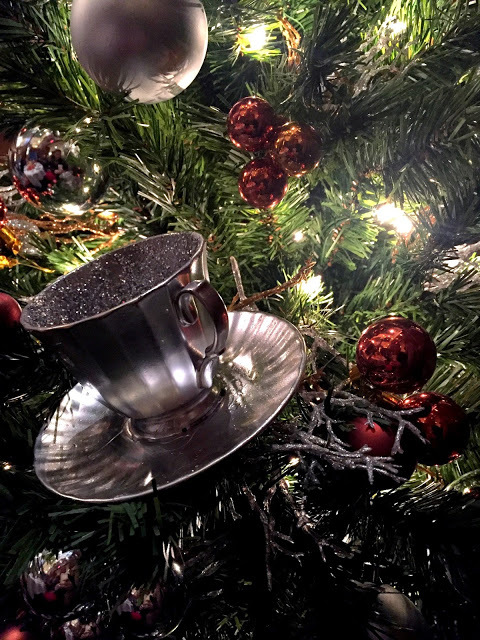 With its floor-to-ceiling traditional decor, sparkling trees and festive table settings throughout the historic tea court is the perfect addition to any holiday tradition.Enjoy! Make your reservations today, spots are filling up fast. Rabbit Tea for Little Sippers is $14 per person. 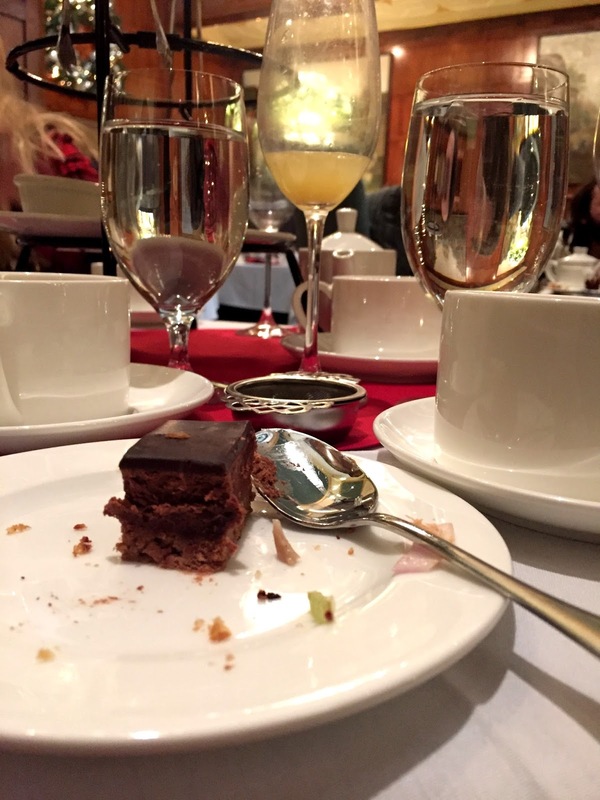 The Heathman provides gluten-free, dairy-free and vegan menus available upon request. Please call 503-790-7752 for reservations. I've heard such good things about this! I'd bet my nieces would love it. It is so fun for people of all ages! We just had lunch at The Heathman today. It's so wonderfully decorated for the holidays. I can only imagine that their tea service is amazing! It was really amazing! Just the decor was enough to have a good time, but the food/tea is amazing too! Such a fun tradition! I know a lot of people who go every year and I love that idea. ya, it's an awesome tradition because its suitable for all ages. I love an excuse to get dressed up around the holidays! Oh, and Peter Rabbit Tea! How fun is that for kids. 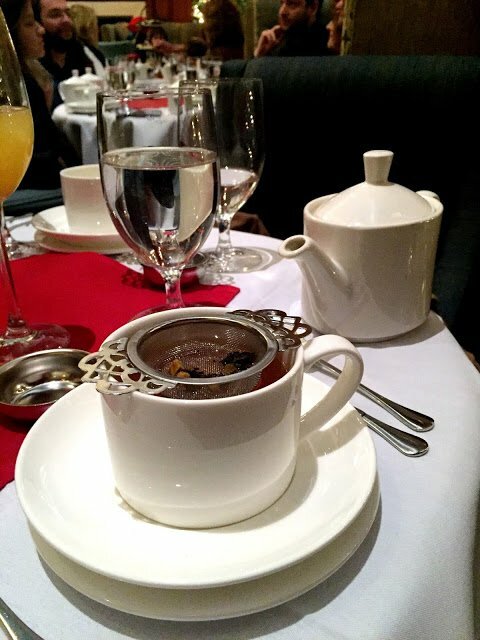 I've heard such good things about tea at The Heathman. It's time we made reservations. 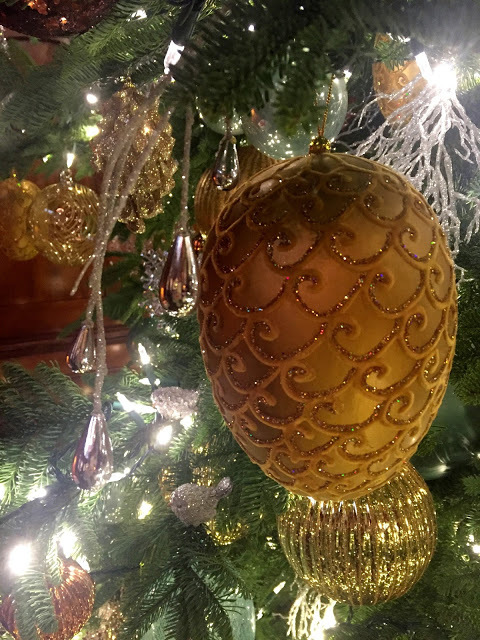 The holidays would be an especially festive time to go. I know!! The Peter Rabbit was adorable!! Treated some friends to this a few years ago – it really was a beautiful afternoon! It was! So perfect for catching up with loved ones between the rush of the holiday season. Great pictures! This was so fun!! it really was!!! I miss it. 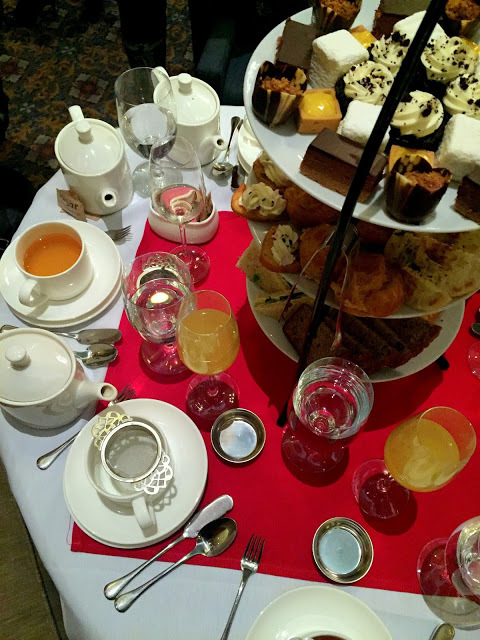 High tea is such a great event. I am a big fan. Was able to take my little niece there last year and it was such a cool little tradition to share with the next generation. Good! I highly recommend it for all ages! Such a fun event. It is! In Portland it's hard to find events that are "formal" so its a good change to really get dolled up! I liked it.